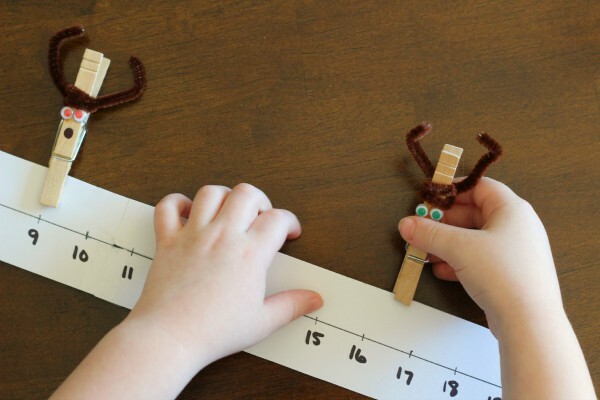 Kids will have a blast with this reindeer number line activity. 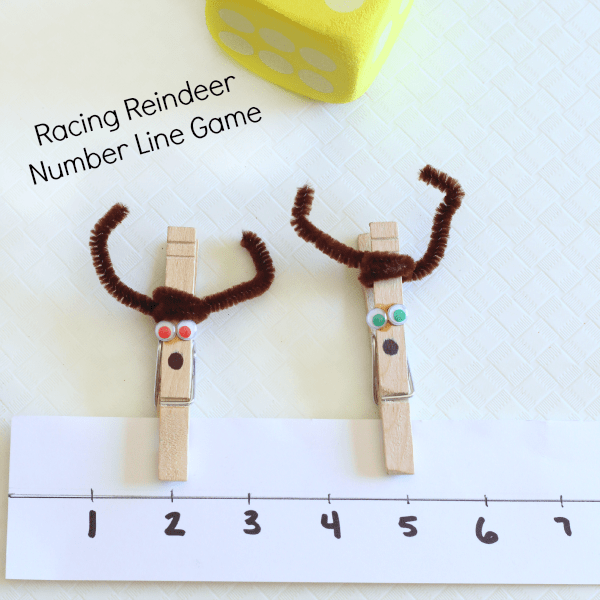 Racing reindeer is a fun and festive way to work on counting and number recognition! This week the PLAYful Preschool theme is reindeer. The team is so excited to bring you lots of fun reindeer activities! Make sure you check out all the other posts below. Also, follow #playfulpreschool on social media to keep up with all the fun! 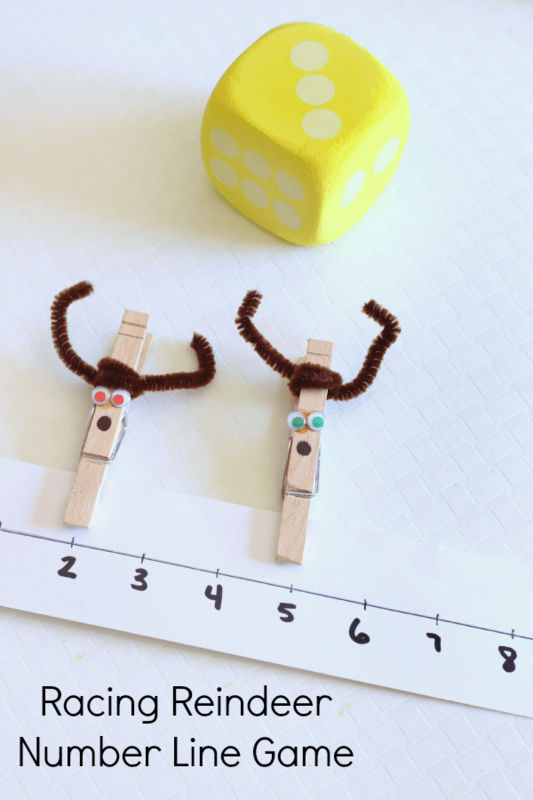 Learning is always a lot of fun when you turn it into a game and this game will have your kids cheering their reindeer on to the finish line while practicing counting and number recognition. 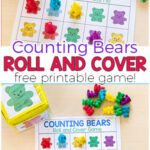 Play it with your child, have your children play against each other or set it up as a math center in your classroom. 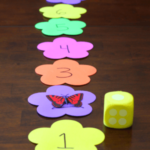 This activity gives children a chance to practice counting – both the dots on the die and along the number line. It also reinforces number recognition. The clothespins provide excellent fine motor practice as well! I’ve never seen Evan so excited to work on counting. The racing aspect of this game really made him want to play again and again. Because it is a game, there’s a good chance it will also give you an opportunity to work on some character building in regards to being gracious when you lose and encouraging to others when you win. 4. 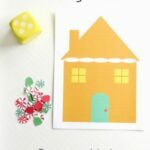 Use a ruler to draw a line down the middle of the cardstock. 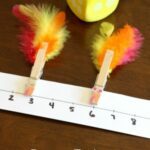 Also use the ruler to space out the numbers evenly along the line. 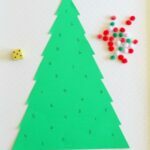 The first player will roll the die and then move their reindeer along the number line accordingly. 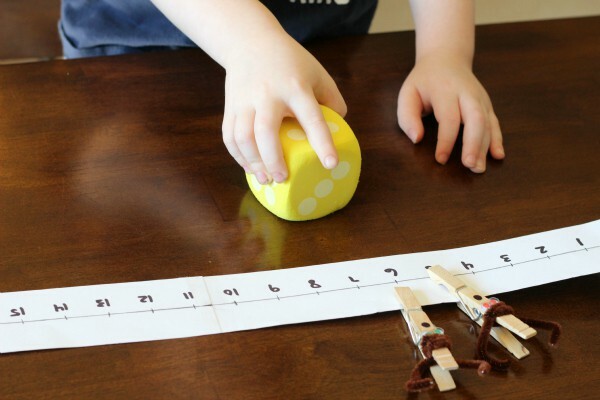 So if they roll a number 4, they will move up the number line 4 numbers. Then the second player will roll the die and do the same thing. This continues until one of the reindeer make it to the end of the number line. That reindeer is the winner! 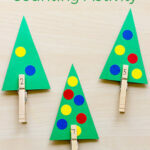 For more fun and festive activities, check out my Christmas for Kids Pinterest board! 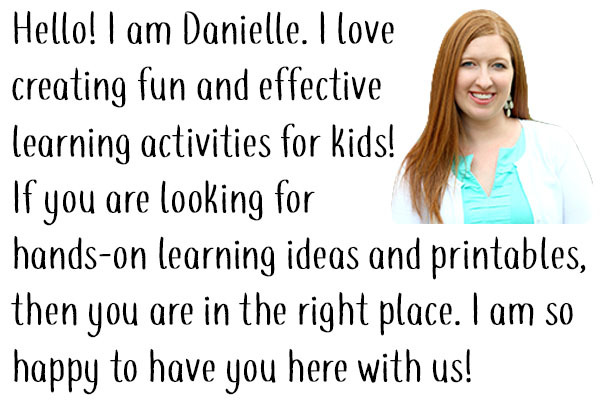 Check out all the other posts from the PLAYful Preschool Team!